Some of the later BRI's have been popping up online in recent months and here's another good example. This 1985 release by Patrick Wilson isn't entirely to my taste but "Greenpeace", "Bright Eyes" and "Cleansweep" hold some interest ( the latter has a bit of a "Material Girls" feel to it ). "Keep Fit" is also a curious one with its combination of synths and didgeridoo. I did quite enjoy the second half of the album and if you have a soft spot for 80's pop then this is well worth a listen. 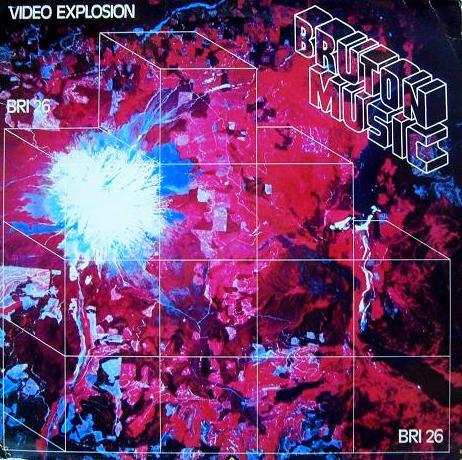 Do you have the Bruton Music LP India / Arabia (artists - George Fenton, John Leach)? Thanks.